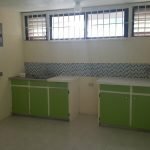 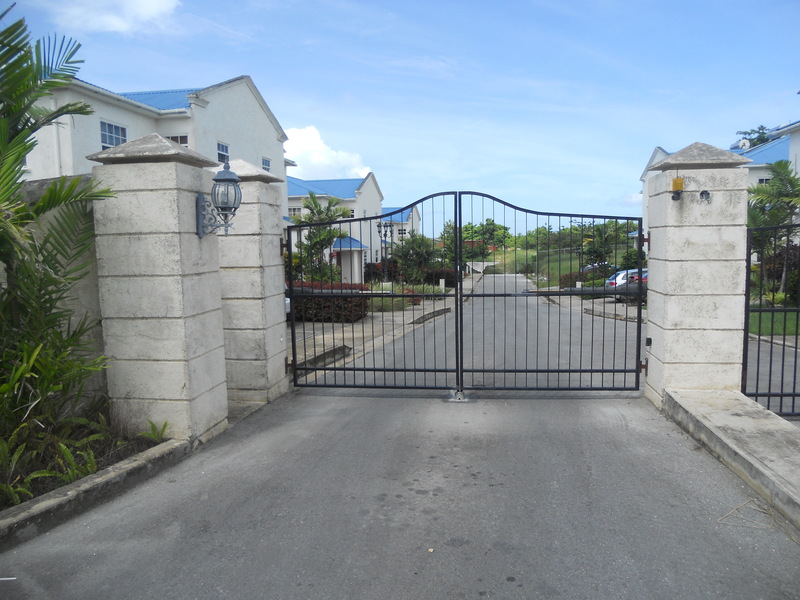 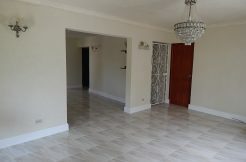 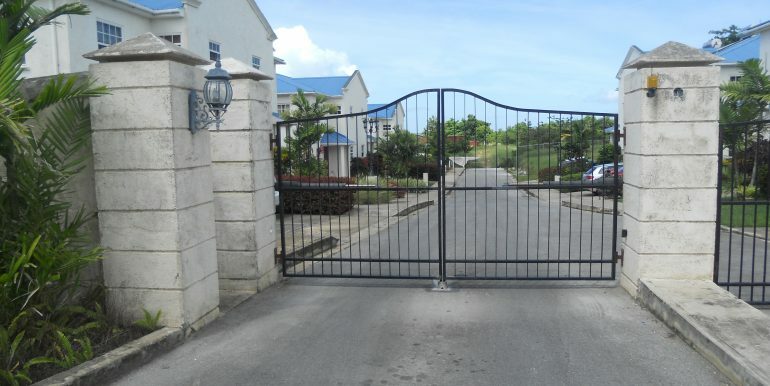 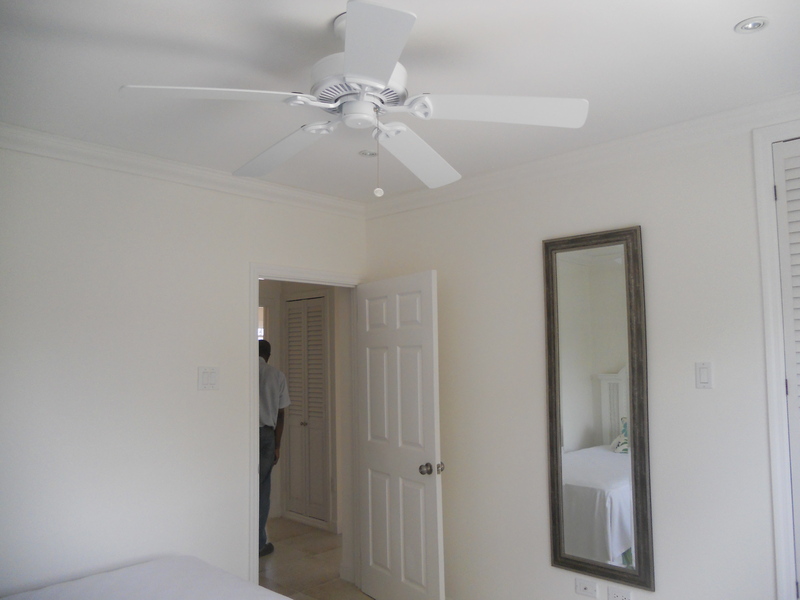 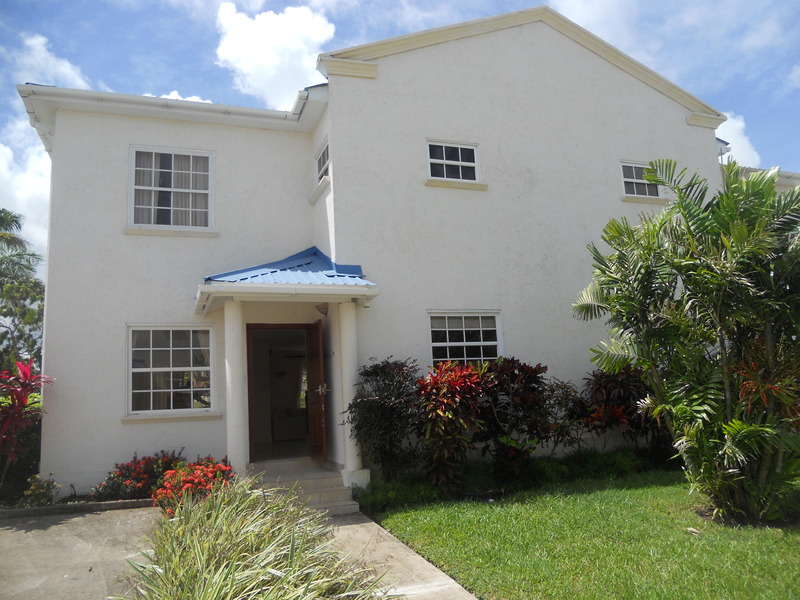 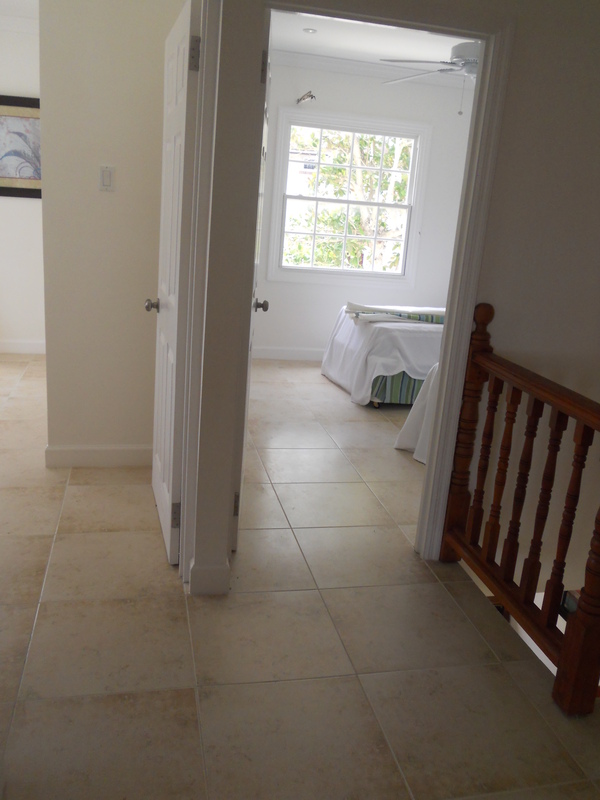 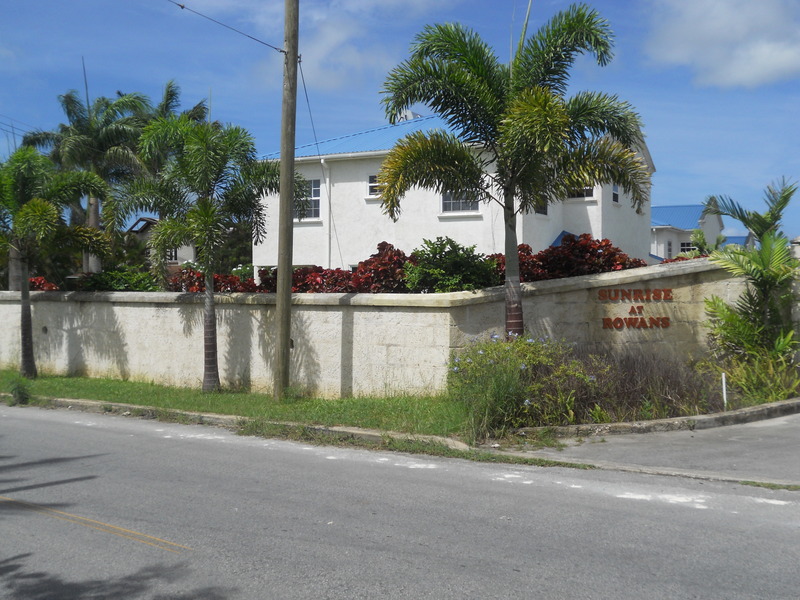 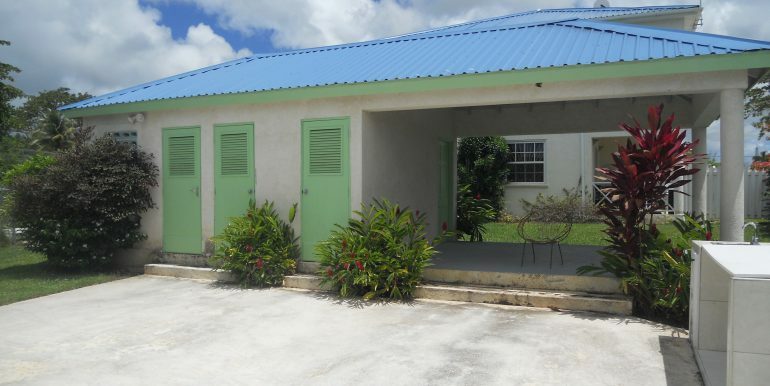 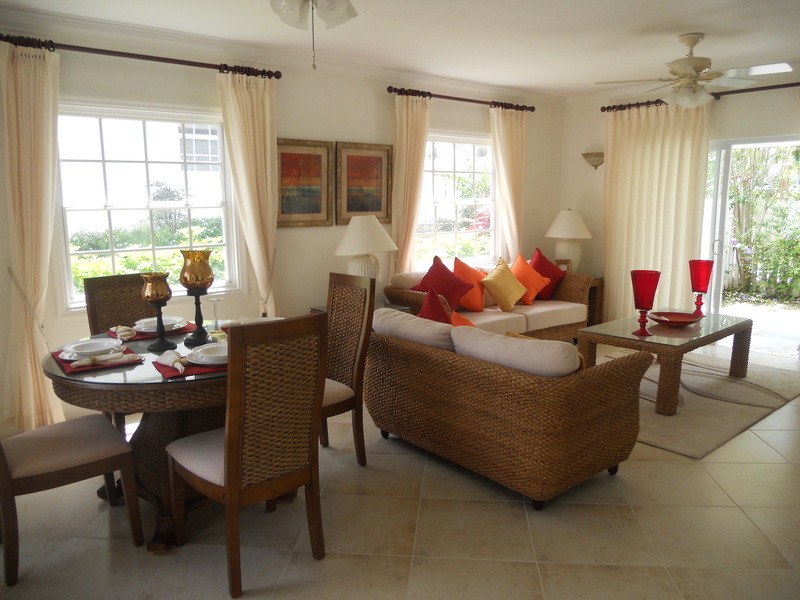 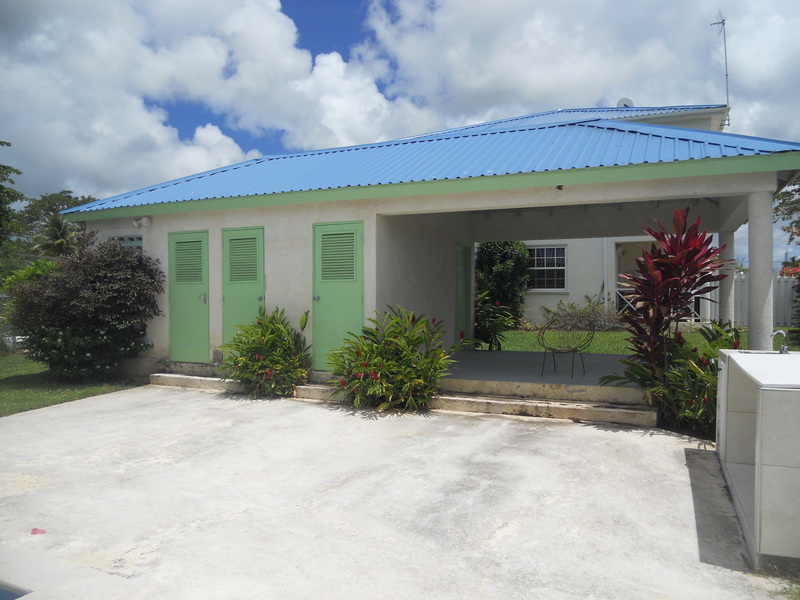 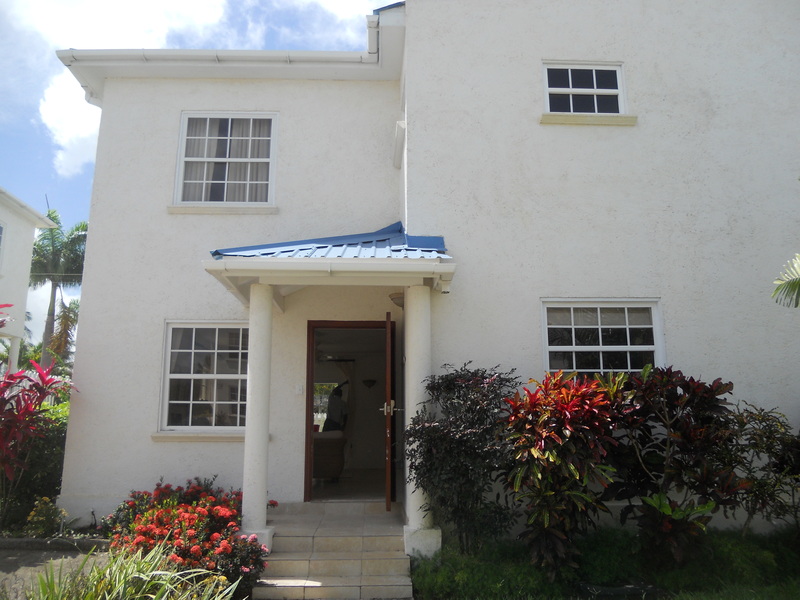 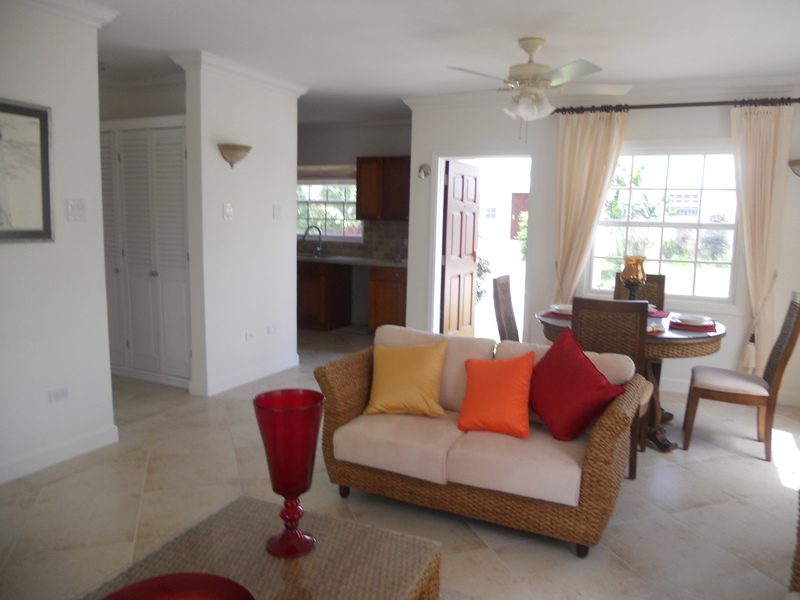 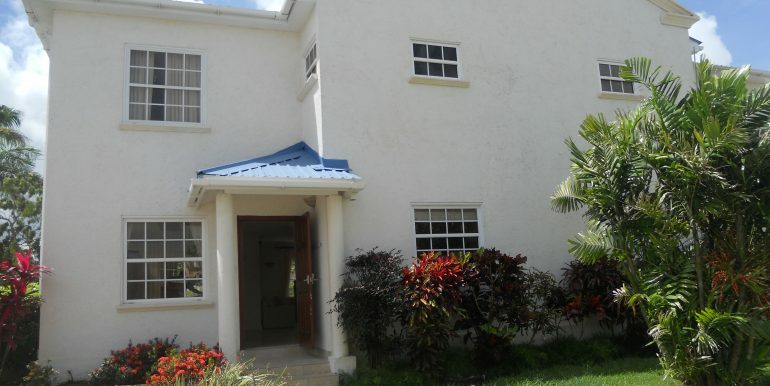 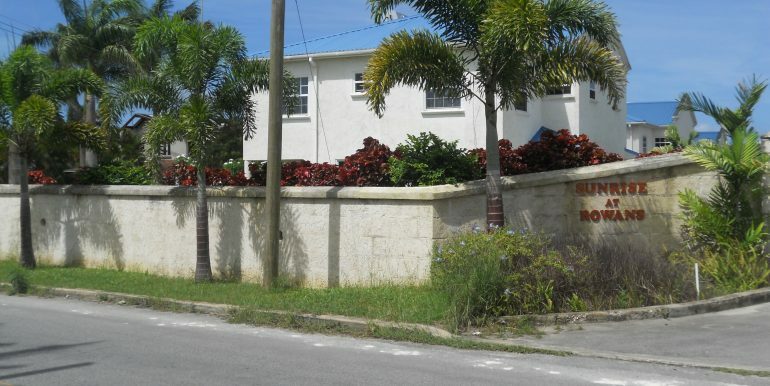 We are proud to offer this brand new stunning, three bedroom house in a gated community, located in St. George. 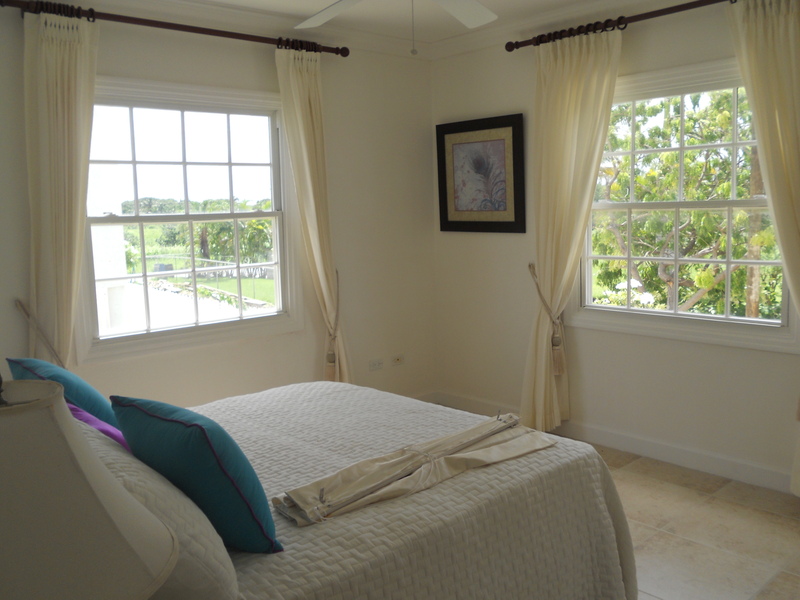 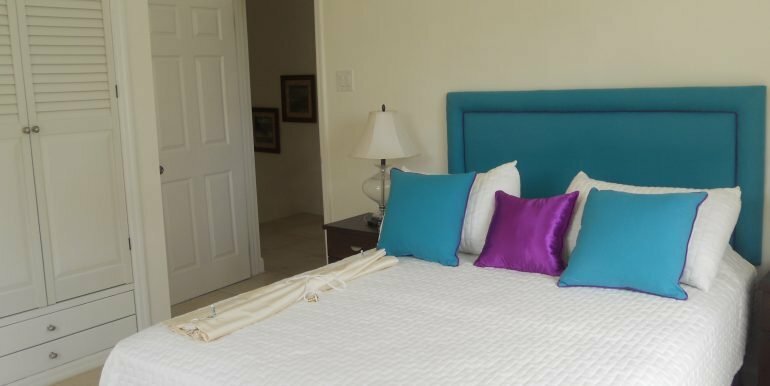 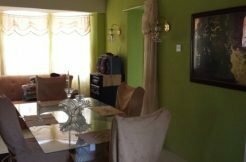 The property has been constructed and furnished to the highest standard; you will notice this as soon as you walk through the front door. 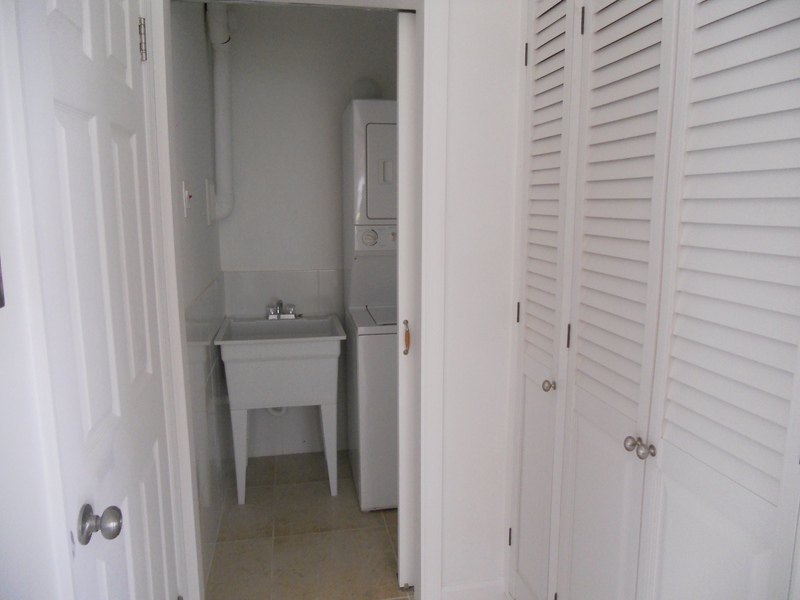 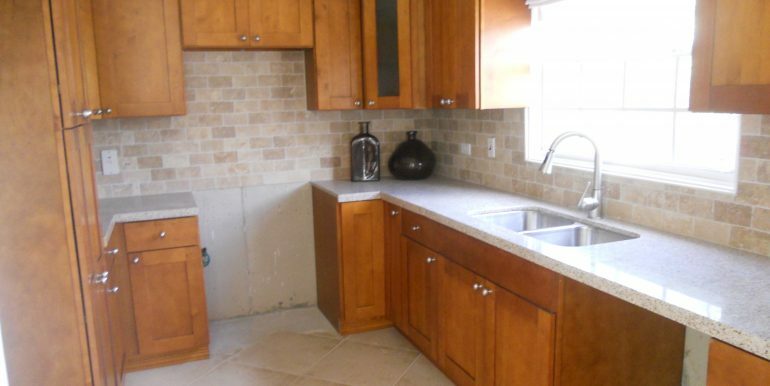 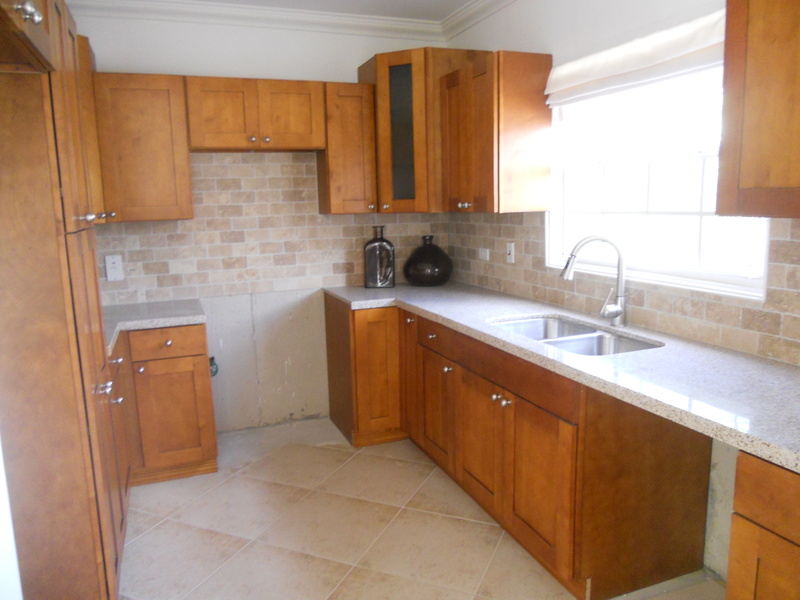 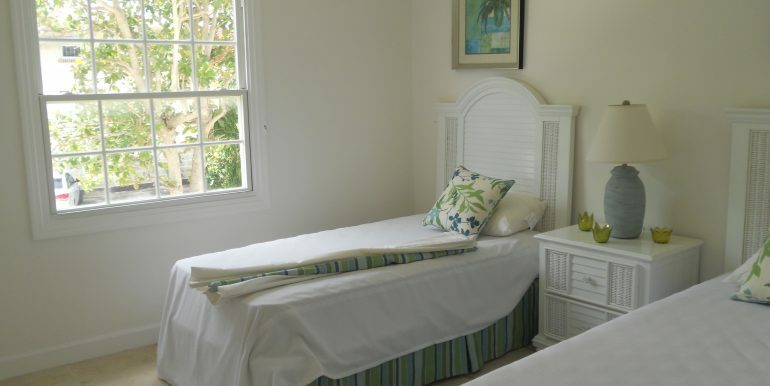 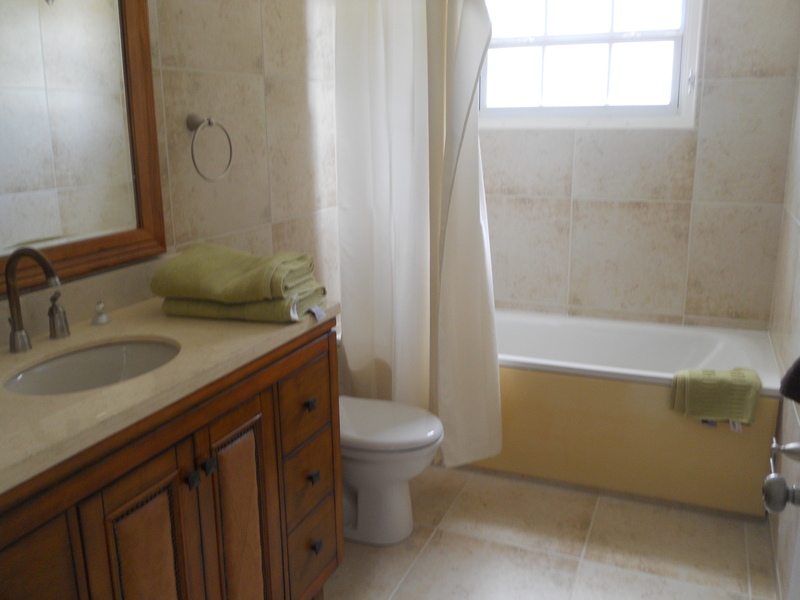 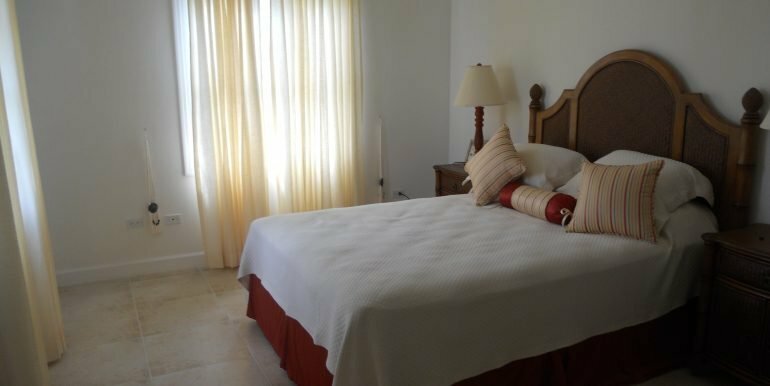 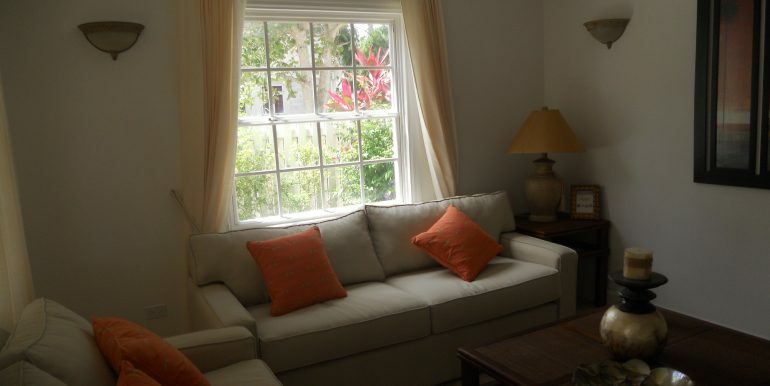 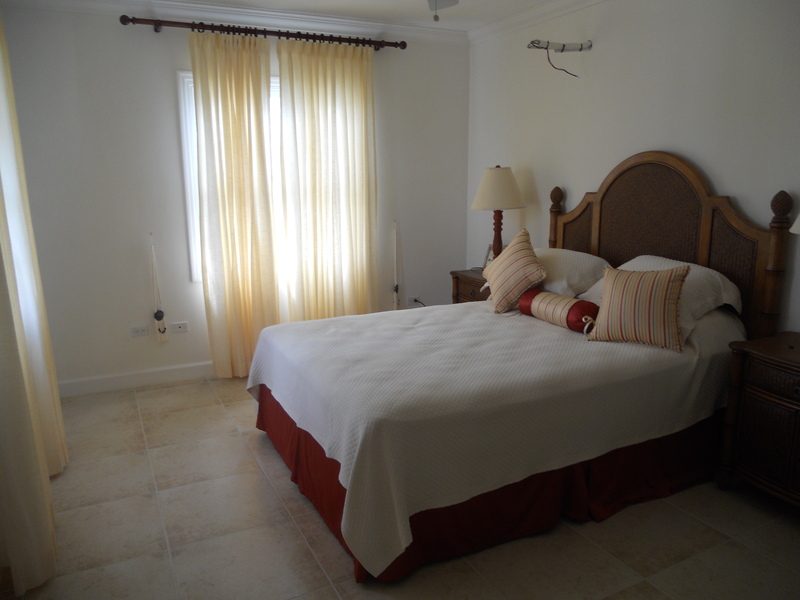 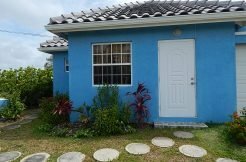 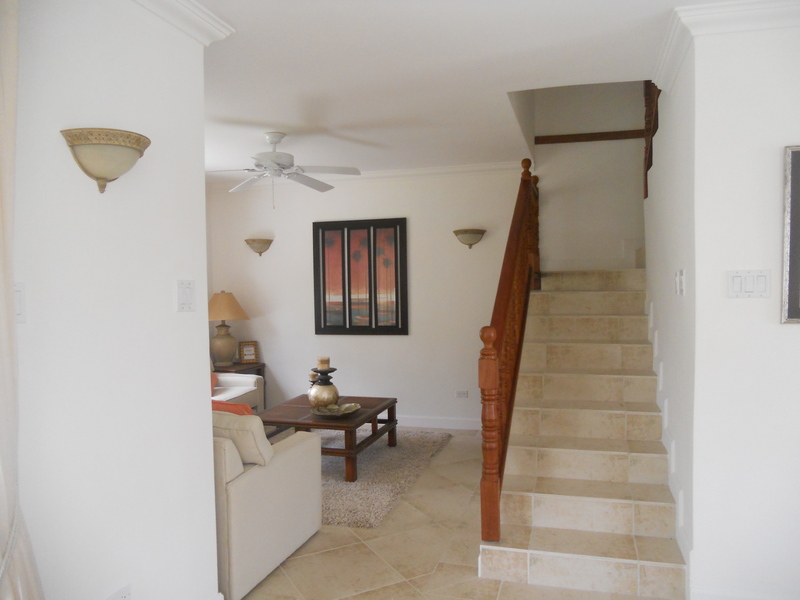 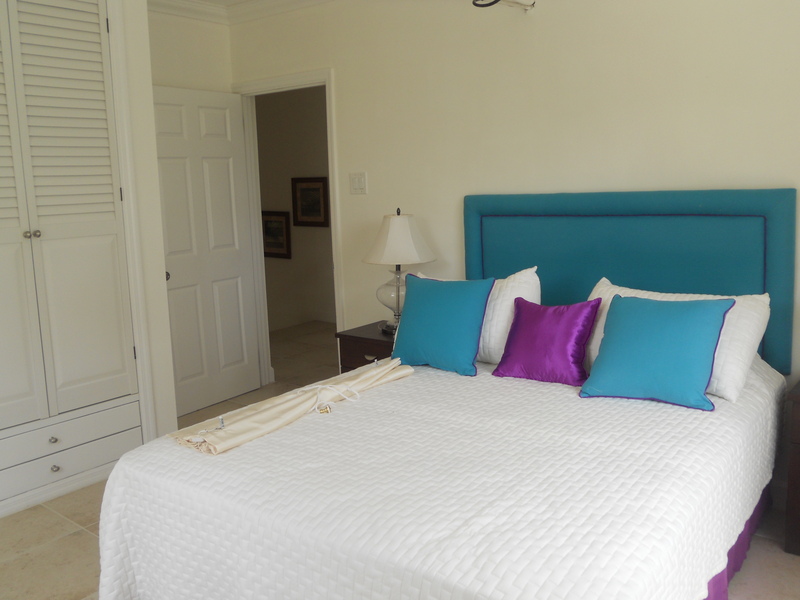 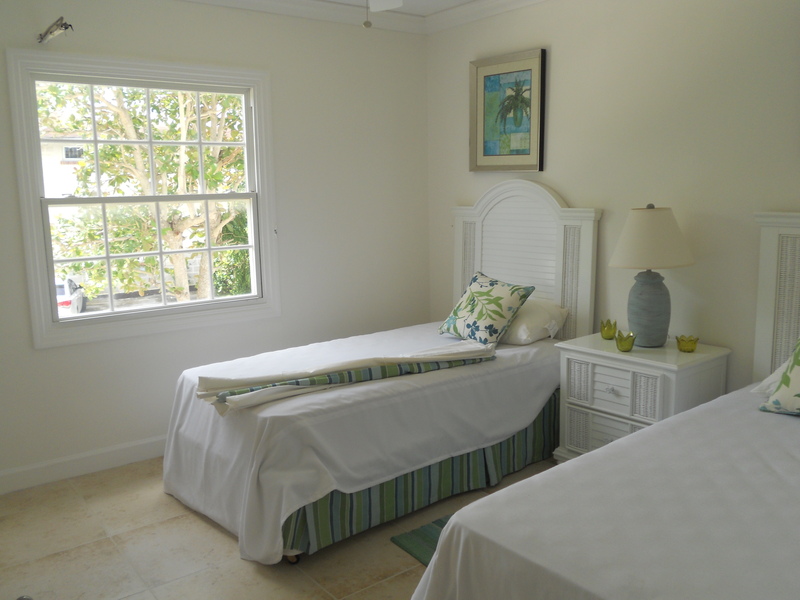 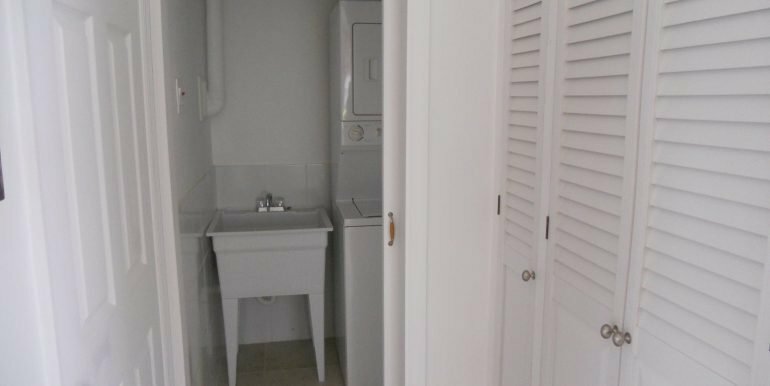 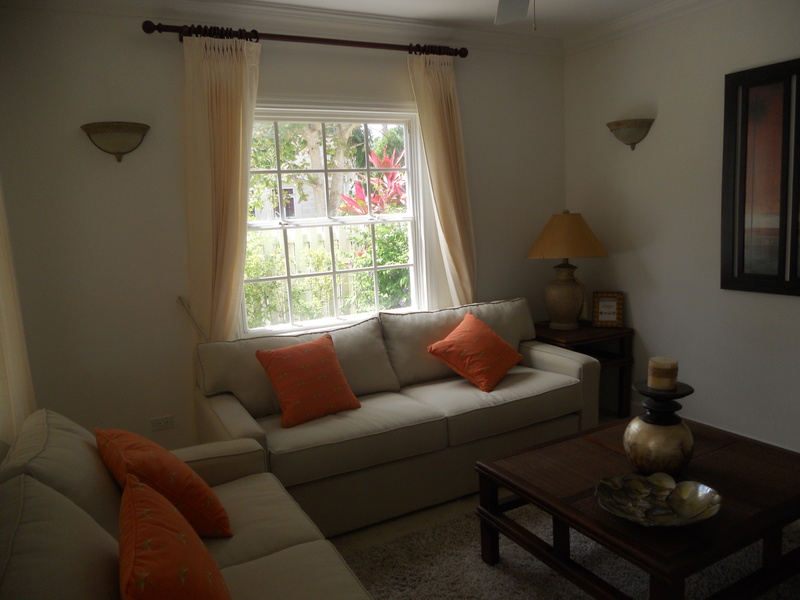 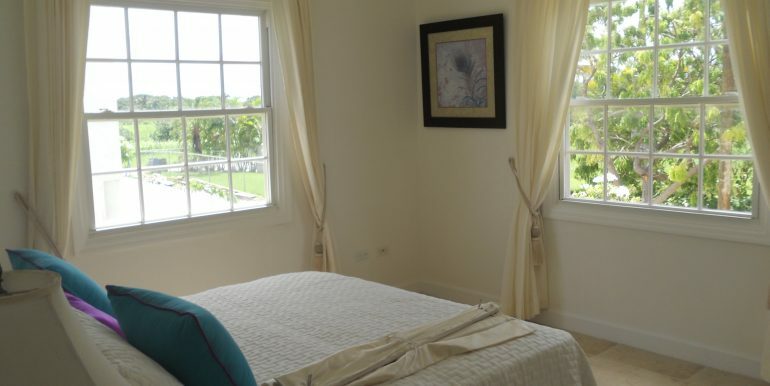 The house is fully air-conditioned; the luxury kitchen comes complete with a washer/dryer. 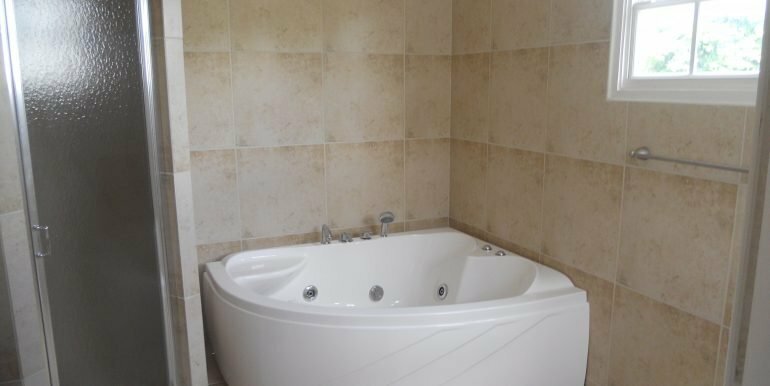 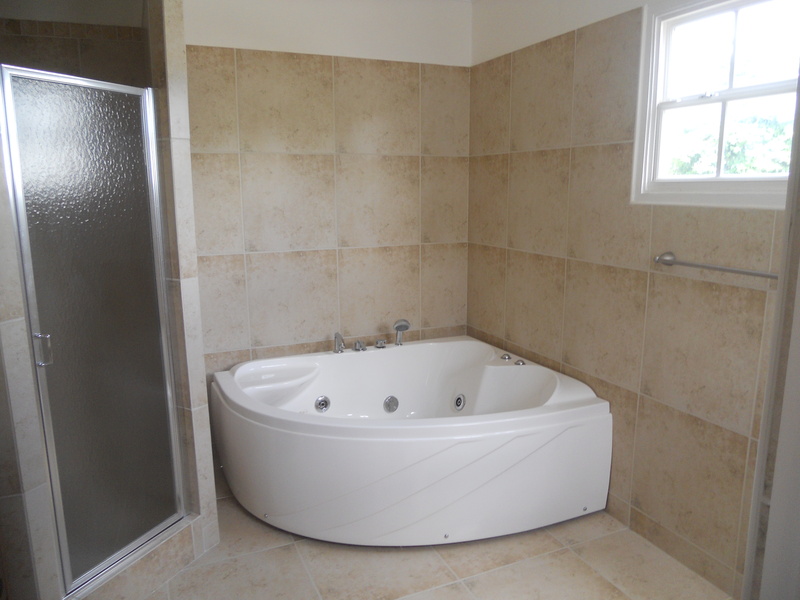 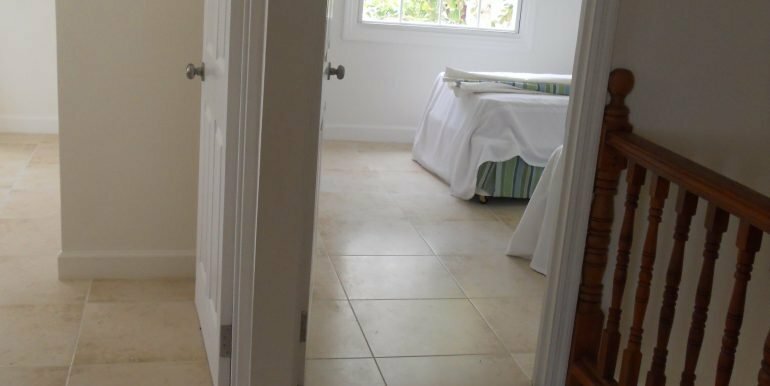 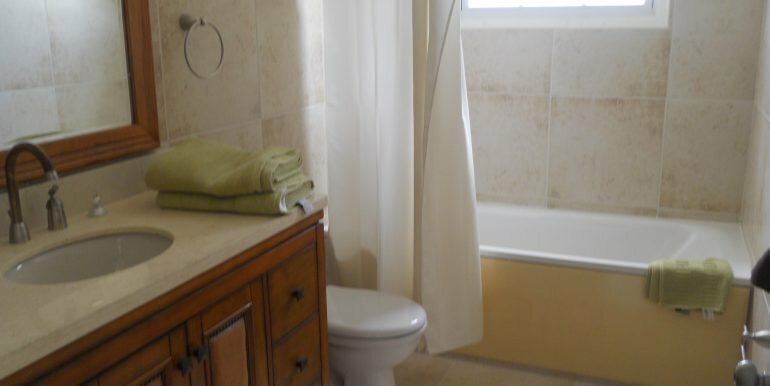 Upstairs in the master bedroom, there is a Jacuzzi bath and a walk-in wardrobe. 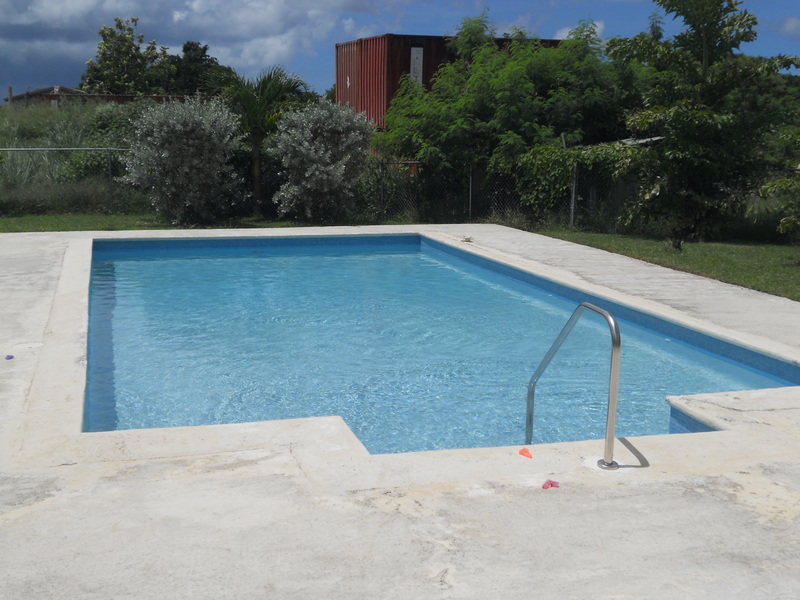 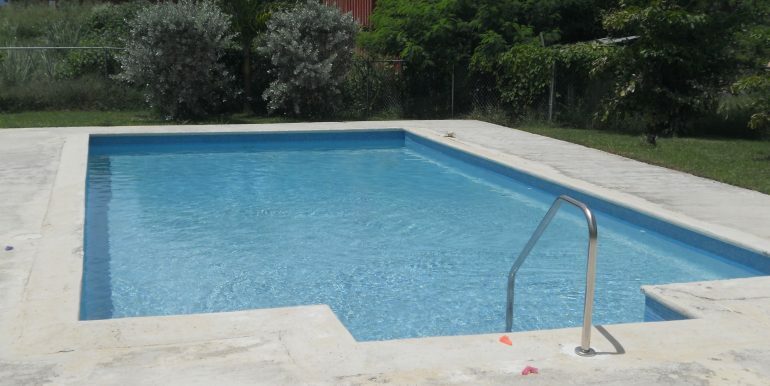 There is also a clubhouse and a communal pool for your enjoyment. 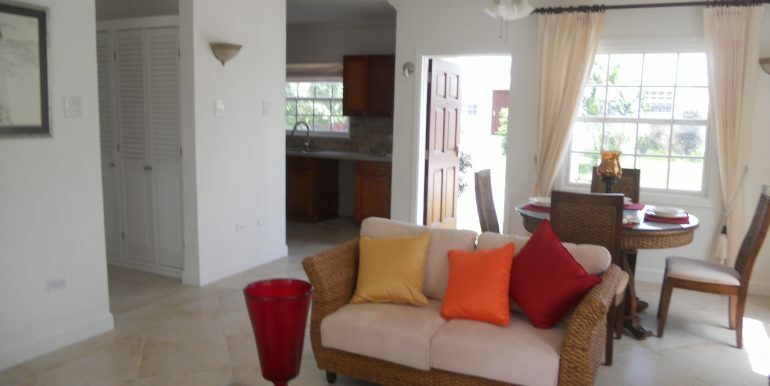 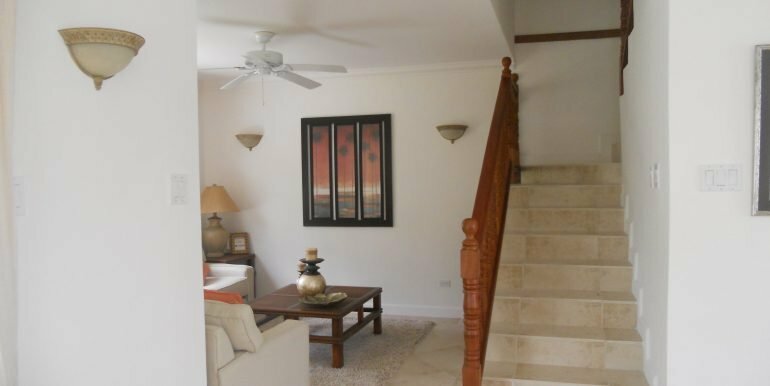 The development is centrally located with the airport 15 minutes away and the main shopping mall 5 minutes away. 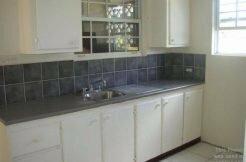 The property is priced very keenly for a quick sale and we strongly recommend your earliest viewing to avoid disappointment. 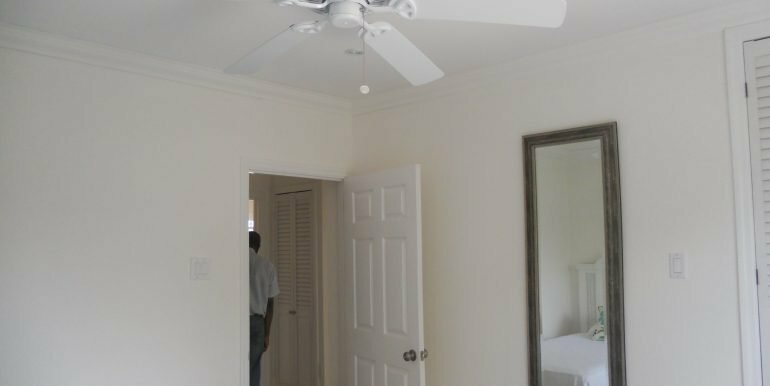 Welcome to R&M Property Services. 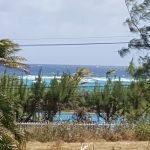 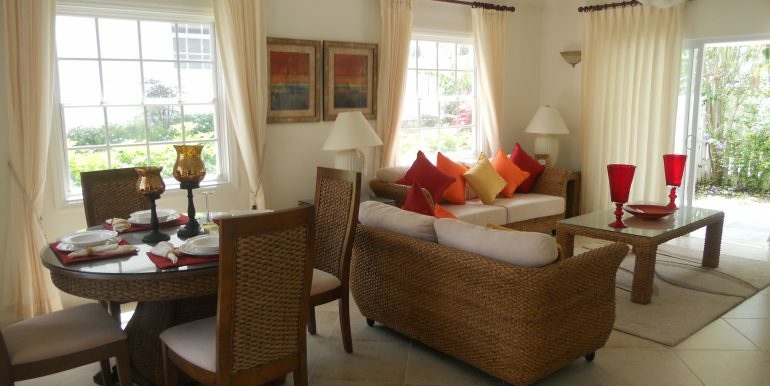 We have over 20 years of property experience and have built up a large international client base as a result of operating in Barbados, the UK, Cyprus and USA and look forward to serving you.